Can we sell you on this job path? Our Job Spotlight monthly blog series is designed to help you know your answer. In this series, we review all the basics of specific job types, from salary and duties to why people do the jobs they do. For this month’s Job Spotlight, we’re cold calling to sell you on a sales rep position! Most every business has a sales department; how else would they find clients? The main responsibility for a sales rep is to present, promote, and sell products/services using solid arguments to existing and prospective clients. At least a high-school diploma is required, but this varies depending on the sales position (selling scientific products, for instance, could require a bachelor’s degree). Although it varies depending on a variety of factors (e.g. experience, industry, geographic area, commission, etc. ), sales representatives can make $40,000 or more a year. Headquartered in Oklahoma City, OK, Express Employment Professionals is a leading staffing provider in the U.S and Canada. 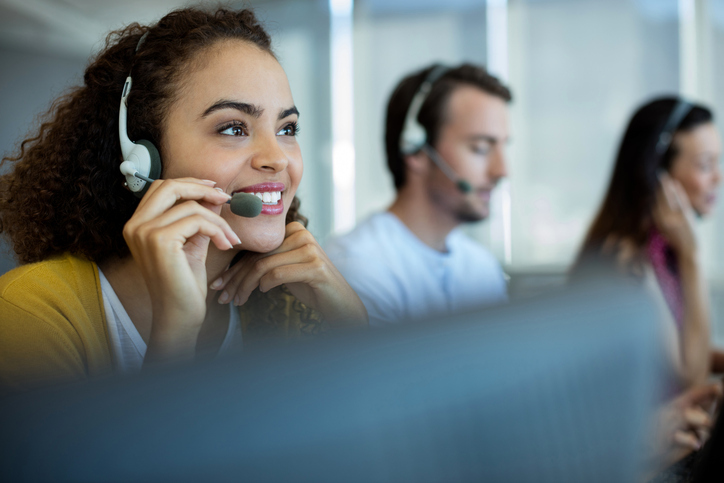 If you have any questions about sales representative jobs in your area or job search in general, feel free to contact your local Express office or fill out our online contact form. Are you a sales rep? What else should people know about your position? Let us know in the comments below!